….it’s a boy! 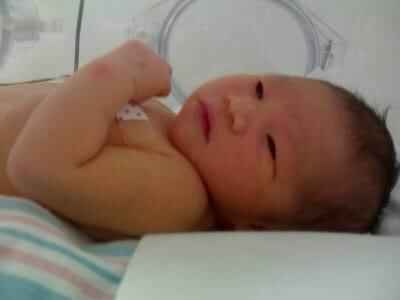 Congrats to Sanford & Tamara on the birth of their son, Eian Makana Watanabe. Ho’omaika’i! You guys did good! Click here to visit their blog…. Hale’iwa on the North Shore….